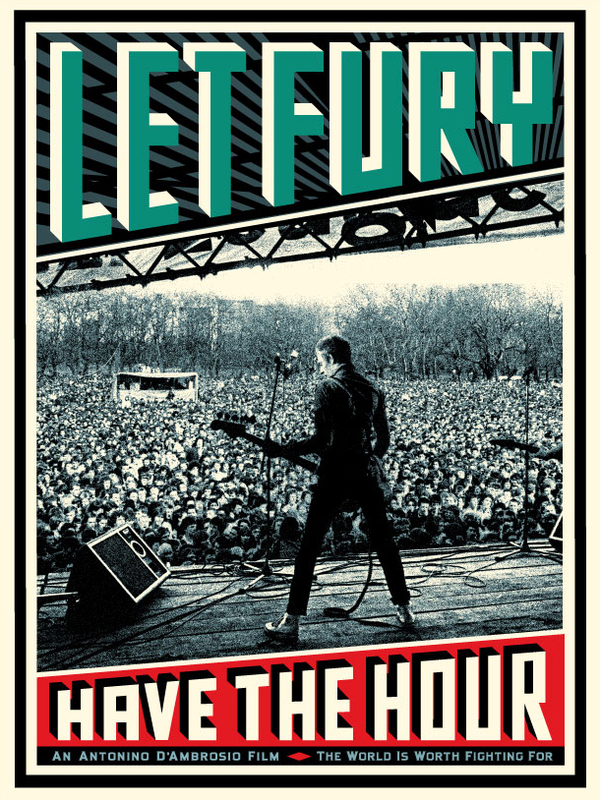 Poster "Let Fury Have the Hour"
I am searching for a print/poster of the above , great image of Paul facing a large outdoor crowd and really good typography. I want the poster for a pal.......done every variation I can think of a search to track it down. URL is below.......can anyone help? Re: Poster "Let Fury Have the Hour"
You could always download the pic and get a poster made yourself. It might not be ethical is all i'm saying though. Victoria Park Rock Against Racism gig. Loads of great photos from that gig out there.